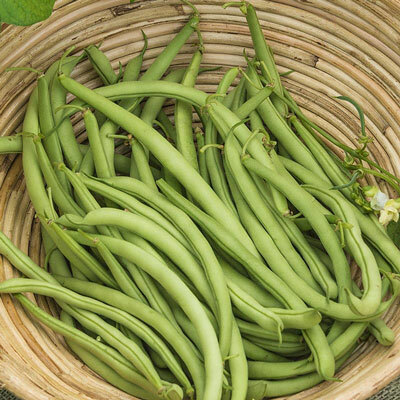 Early Contender Bush Beans | Henry Field's Seed & Nursery Co.
Got off to a really good start but the first picking had very uneven quality with strings on some and half the beans immature. Second picking was much better. I like the smaller plants that allowed tillage between the rows almost to picking. Probably won't try them again though.